The annual Joyce L. Hamlin Award is dedicated to recognition of exceptional graduate students whose development has been furthered through the Biochemistry and Molecular Genetics graduate program at the University of Virginia. The prize recipient(s) is recognized with a monetary award and the privilege of giving the “Joyce L. Hamlin Student Presentation”, which is the only student presentation amongst the nationally acclaimed speakers of the annual Biochemistry and Molecular Genetics symposium. With this award, we honor Dr. Hamlin for her unsurpassed dedication to the education of students and pursuit of excellence in Biochemistry and Molecular Genetics. “I am so pleased to have a student award in my name, and also that the first awardee is someone whom I know very well – Adam Mueller. If Adam sets the standard that the award will require in future, then the “Hamlin Award” will, indeed, go on making me proud. Congratulations, Adam, and the very best of luck in your next professional step. In my opinion, academic science is one of the last true intellectual frontiers: it is a lifetime of fun if you have the passion for it, because you can do and dream exactly what you want — as long as you can convince the supporting agencies that you have something worthwhile to contribute. That means a true passion for discovery, the ability to dream about it at night, the willingness to put it at the top of your priorities, but also, importantly, the ability to communicate how wonderful you and your science truly are in both the written and spoken word. So don’t forget that the King’s English and Newton’s laws are not mutually exclusive, and you need to extol your virtues effectively to both pros and lay people who might ultimately support you. I believe that every one of the faculty members in the basic sciences at UVA, and particularly those in BMG, exemplifies these multiple attributes, which are the reasons they were recruited and hired in the first place. I have been so proud of our colleagues in every way during my 33 year tenure in the School of Medicine. They are all heroes in my book and our graduate students and fellows are lucky to be in the splendid intellectual environment that they have created. All the best to each of you. Enjoy this magnificent vocation and give it your all. We are uniquely blessed in this country to work at whatever our hearts desire, and science is inherently one of the most passionate and personally-sustaining professions available to us. Dr. Adam Mueller, Ph.D., is the 2014 recipient of the Joyce L. Hamlin award. Adam came to the BMG graduate program with an M.S. in Applied Molecular Biology from UMBC. 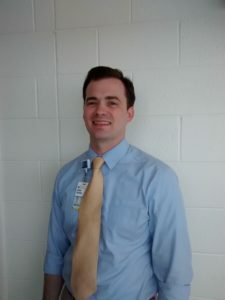 During his tenure at UVa, he received a GSAS Presidential Fellowship, was appointed to the NIH Cancer Training Grant, competed successfully for an extramural Department of Defense Breast Cancer Research Program Predoctoral traineeship and has been supported by the Medical Scientist Training Program NIH grant. He is the lead author on 2 of the 6 papers he has published with his mentor (Dr. Anindya Dutta) and has a 3rd first-author manuscript in preparation. 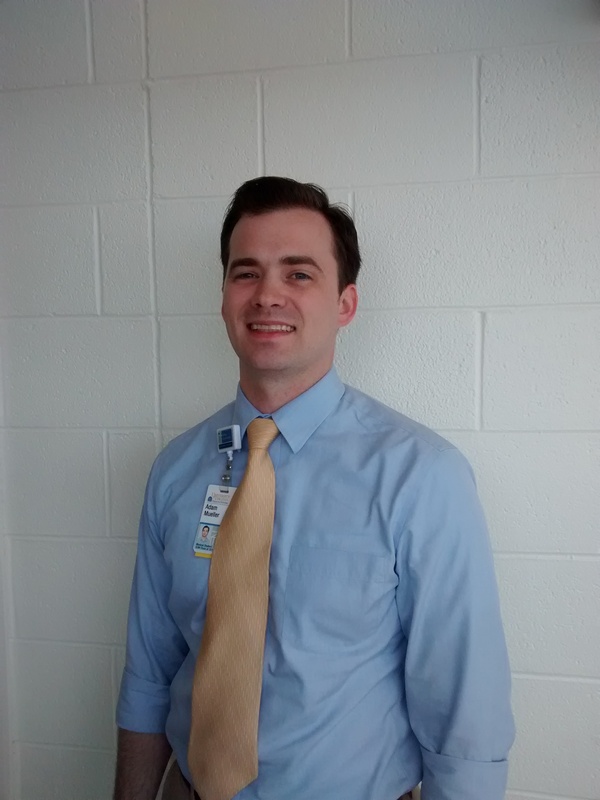 He defended his Ph.D. in the summer of 2013 and has returned to Medical School to complete the remainder of his M.D. training.